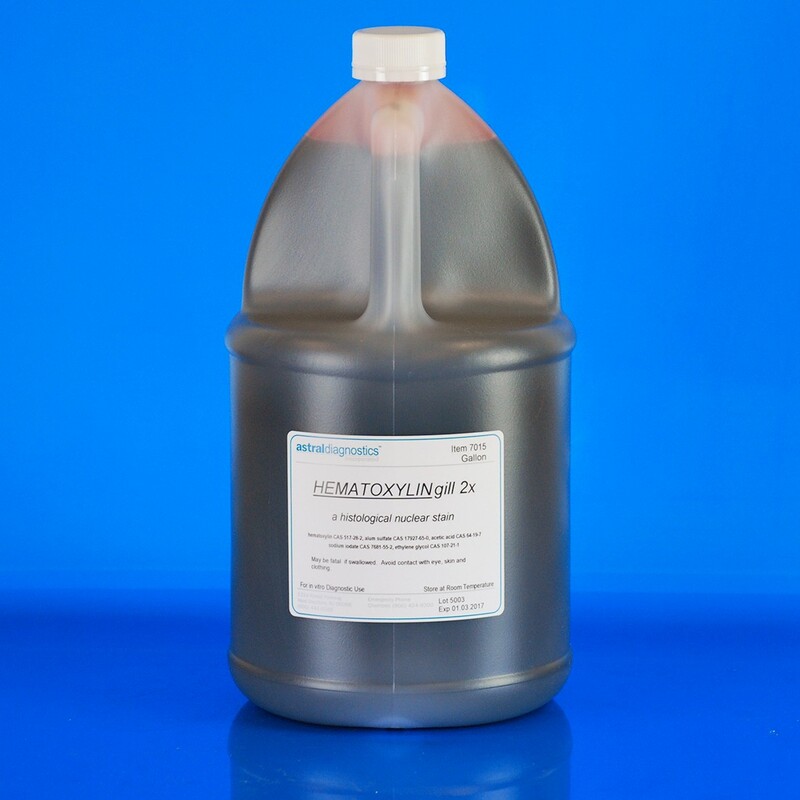 Hematoxylin Gill 2X | Polysciences, Inc.
General purpose nuclear stain, progressive type. Used with hematoxylin and eosin staining. Gill 2X should be used when a stronger or darker nuclear stain is required for cytology samples or for immunohistochemical counterstaining. FDA approved for in vitro diagnostic use.